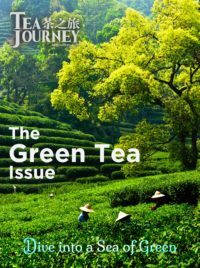 Eons of evolution in the ancient tea forests of China has established a complex and delicate biomass. 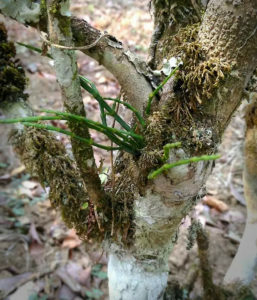 The gnarled, pale-grey and green trunks of the oldest trees are home to myriad adaptations of spiders, lichen, and the tree parasite known to locals as crab pincer, a tea mistletoe. The name is aptly applied. Crab pincer Viscum liquidambaricolum (Hayata) is a branched, flat-stem medicinal herb that can be found as a shrub entwined with roots or attached to higher branches in the host tree. Occasionally it is found growing on tea trees. Crab pincer (also called crab leg) is only found on the oldest of trees – those said to possess an abundance of Qi – a lifeforce recognized in Chinese medicine. 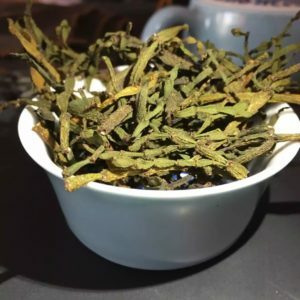 The tea sells for RMB4000-5000 ($600-750) per 500 grams and is rarely seen outside China. 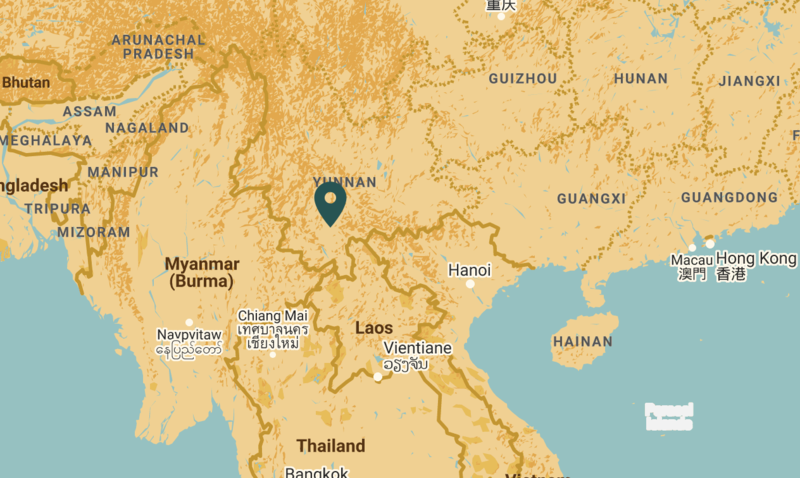 Sarah (Li Yutong) is from Yakou, a village of 203 in 46 households located in Xiao Jinggu Township in the Dai and Yi Autonomous County east of Pu’er City in Yunnan Province, which borders the Lancang (Mekong) River in southernmost China. The village is situated at 1,500 meters (4,900 feet above sea level) where the average annual temperature is 20.2 ℃, (68oF). Precipitation averages 50 inches (1,235 mm). This year may be more, she says. 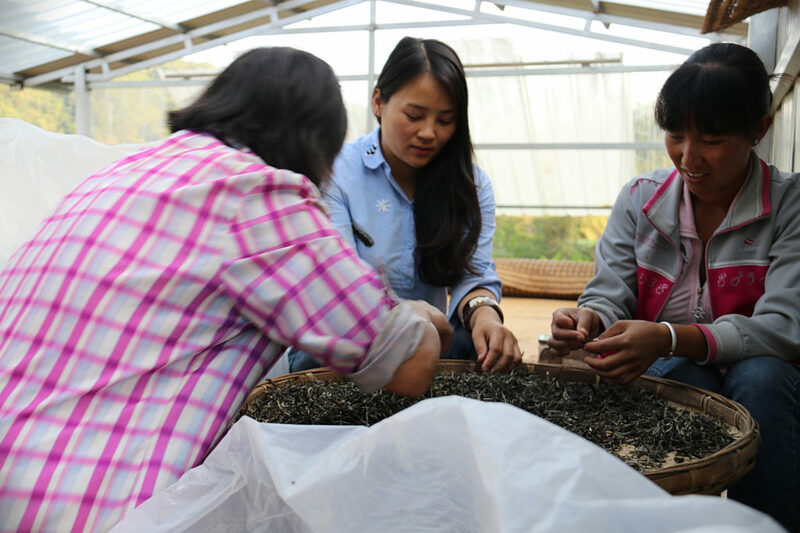 Her family harvests and processes puer for sale at her Yanxu Pu’er Tea shop (延续普洱茶) in Pu’er. She and John Jiang, who was raised in Qijing, married last year and in December the family welcomed Brandie, a beautiful daughter. 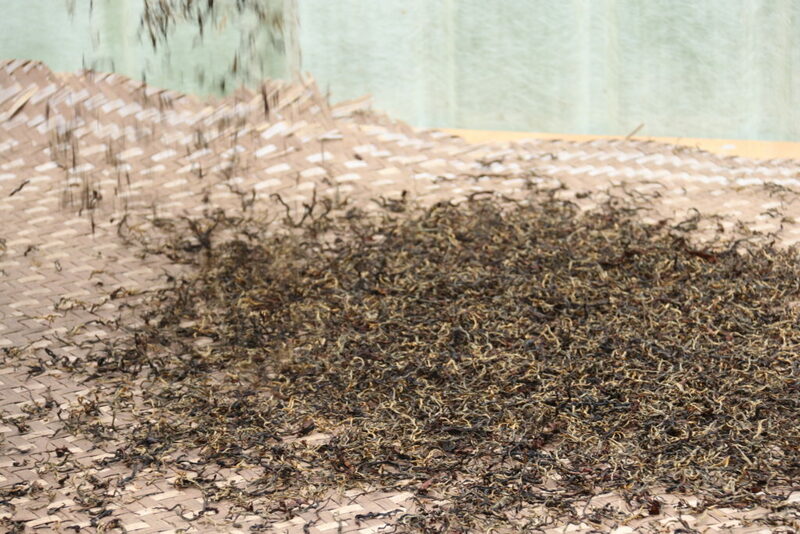 “People still use traditional ways to process tea in Yakou. Most people mainly rely on tea. With the development of agricultural science and technology, all kinds of chemical fertilizers and pesticides have been invented. 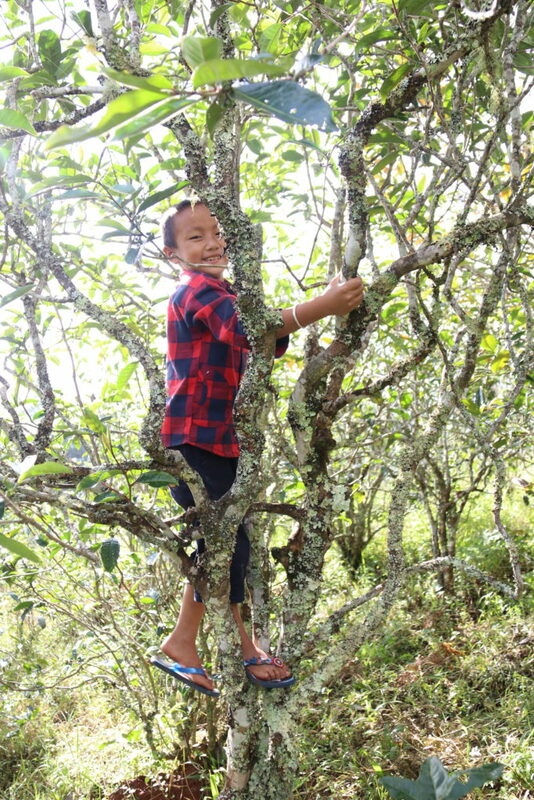 However, our families still stick to the traditional method to grow tea trees without using any chemical fertilizer and pesticide. We cherish sustainable development, not short-term benefits,” she said. 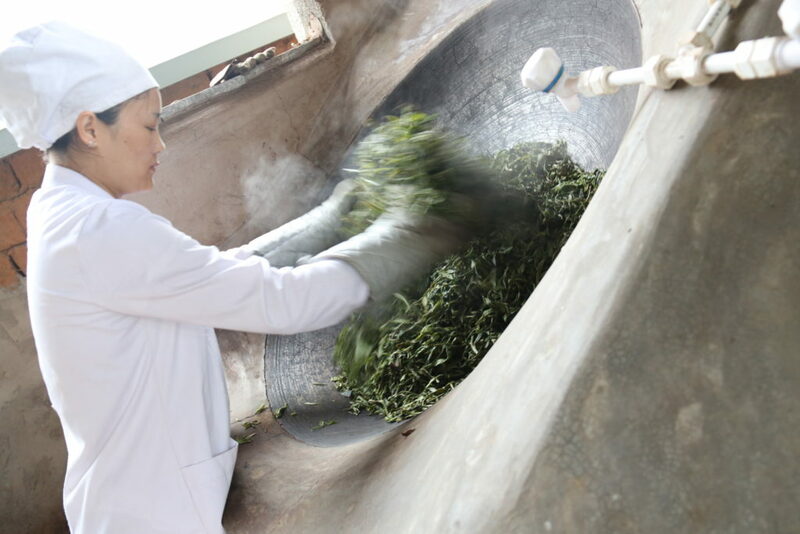 The shop features a range of puer teas made by hand. The selection also includes traditional herbs such as Dendrobium officinale and 357-gram tea cakes known as bing cha. Varieties include a black tea from ancient forest trees with a honey aroma and the flavor of brown sugar; bricks of golden leaf puer and a stack of seven smaller cakes wrapped in hand painted art and packaged in bamboo. 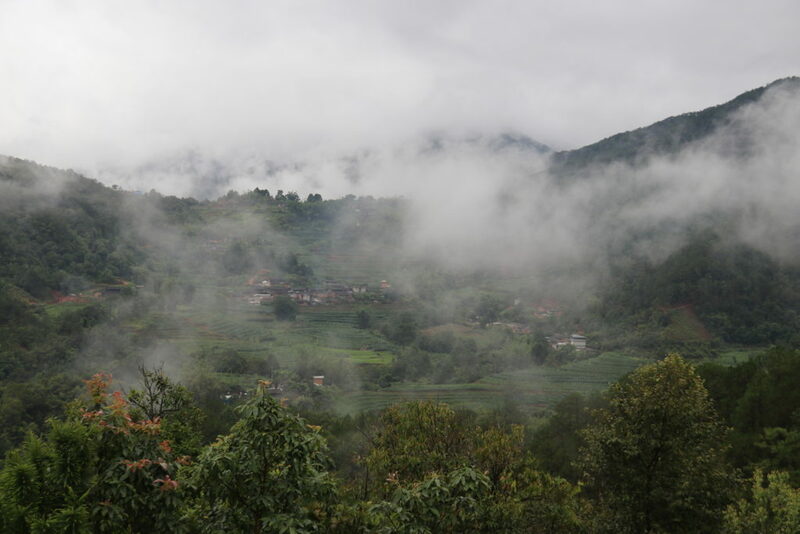 Yunnan is the origin of tea ― a place where cultivation dates to prehistoric times. “All those ancient tea trees are inherited from our ancestors. They were planted by our ancestors and are approximately 300-400 years old now. 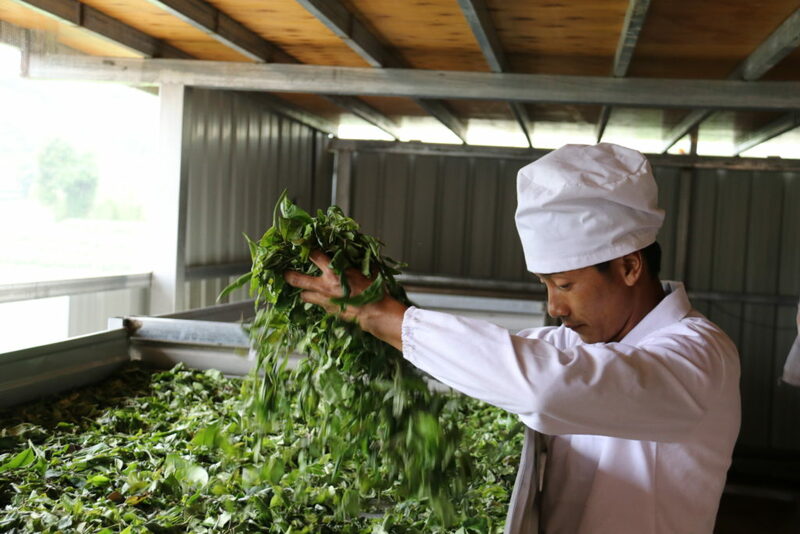 They are the large-leaf tea variety,” John Jiang explains. 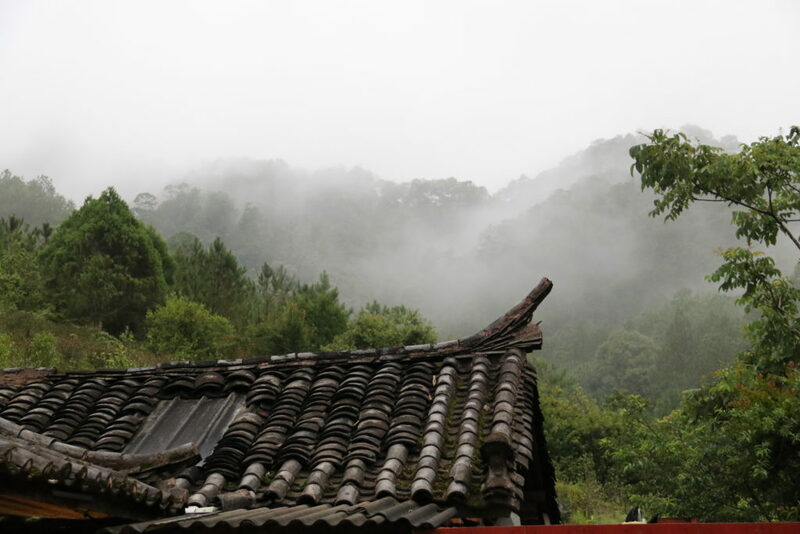 “Jinggu County is known as a cradle of ancient tea trees. Many tea tree fossils have been discovered here. And Jinggu County is the only place where the fossils have been found up to now,” he said. Once dried, the 3- to 4-inch stems of the tea mistletoe offer a slightly medicinal herbal scent, says John. A small amount, 1-2 grams, is placed in a covered bowl into which boiling water is added. “Crab pincer absorbs nutrients from tea trees,” John explains. “The liquid is yellow like the color of liquid raw puer (sheng cha). “It has a mellow taste and refreshing and sweet aftertaste,” he said. “The green stems turn brownish-red over time,” John says. 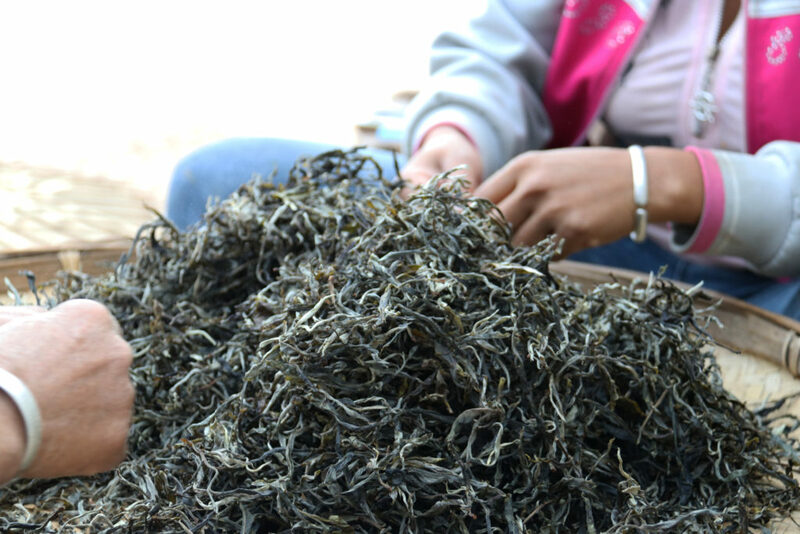 People also blend raw puer with the crab like stems and brew the combination together. “The process is like brewing puer tea, but you use less of each. 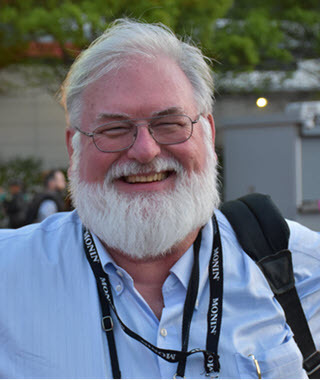 Doing so enhances the benefits of the two if taken alone,” says John. The crab pincer makes the tea taste fuller, silkier, and sweeter. The herb “possesses better health benefits than tea” with characteristics like the teas from ancient puer trees on which it feeds, he said. John explains that the combination has a good medical effect on cystitis and is beneficial for lumbar muscles and rheumatism. “It has the effect of reliving inner heat, dieresis (separation of bone), and removing dampness,” he says. Researchers report that ingredients active in the herb demonstrate anti-tumor* effects. “Crab pincer also decreases blood pressure and blood fat,” he says. Mistletoe grows on many different trees, “but I will tell you those which are from other kind of trees are much cheaper than those from ancient tea trees. 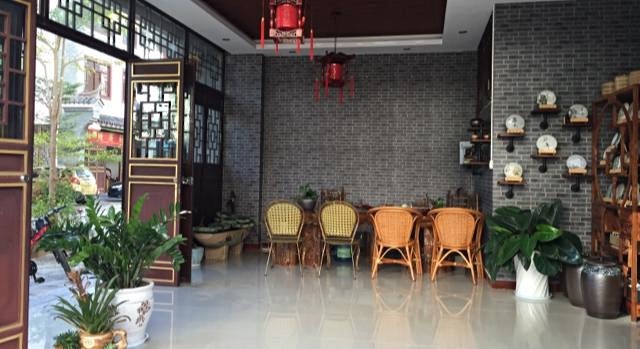 Crab pincer from tea trees costs thousands of RMB, even more than 10,000 RMB, because of their medical function,” he said. This is the height of the spring season (March 20 to April 30). 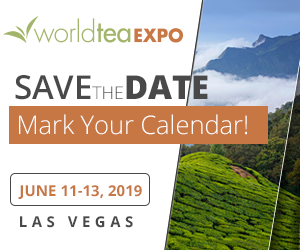 Summer tea is picked from the beginning of May to mid-June; leaves used to make autumn tea are picked from mid-July to the beginning of September. 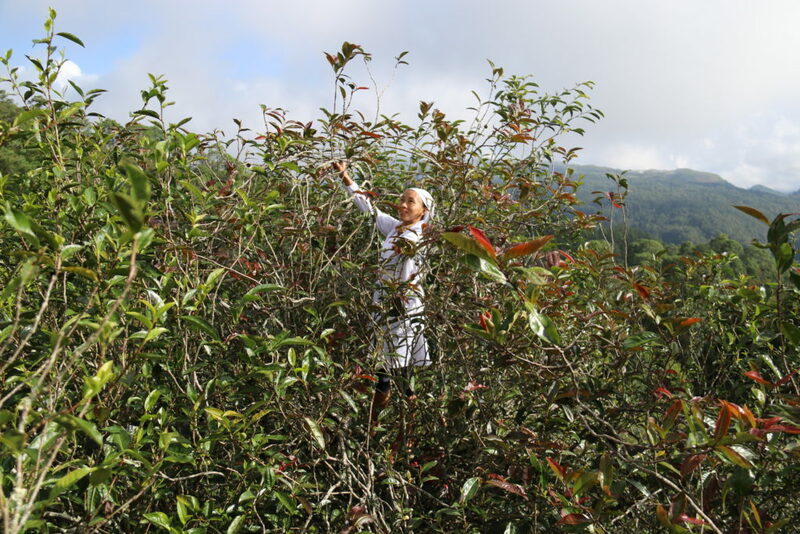 The local tea tree varietal, known as big-leaf, “must be picked at the above-mentioned seasons, otherwise the tea tree won’t sprout next season,” says John. Here is how the Yakou go about their day. 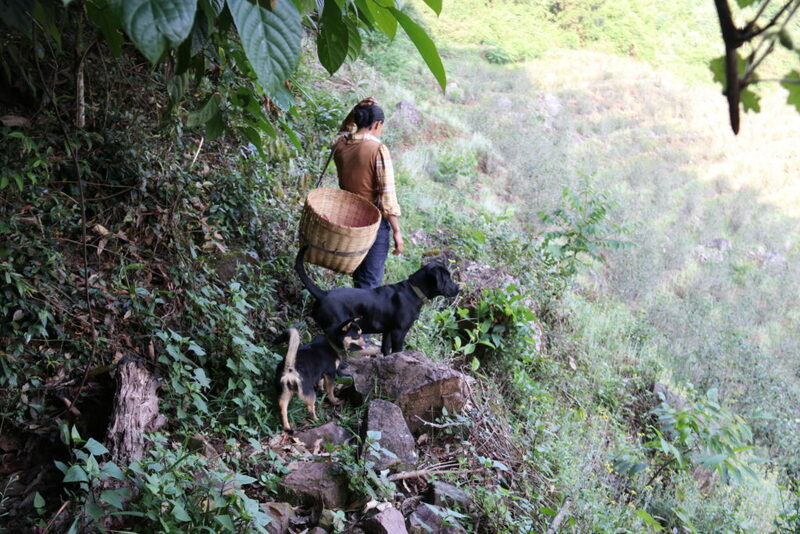 “Families go up the mountain to pick tea at 5 am with a bamboo basket, cloth bags, food, and bottled water. It takes two hours to get to Daniujuan,” says Sarah. Daniujuan peak is 1,900 meters (6,250 feet). “Therefore, we must get up early and go up mountain,” she says. “We spend the whole day picking tea leaves on mountain, so we must carry enough food for the whole day. We have built a simple shelter there, so the tea we just picked can be aired on a bamboo mats in the shelter. We also can stay there when it rains,” she says. 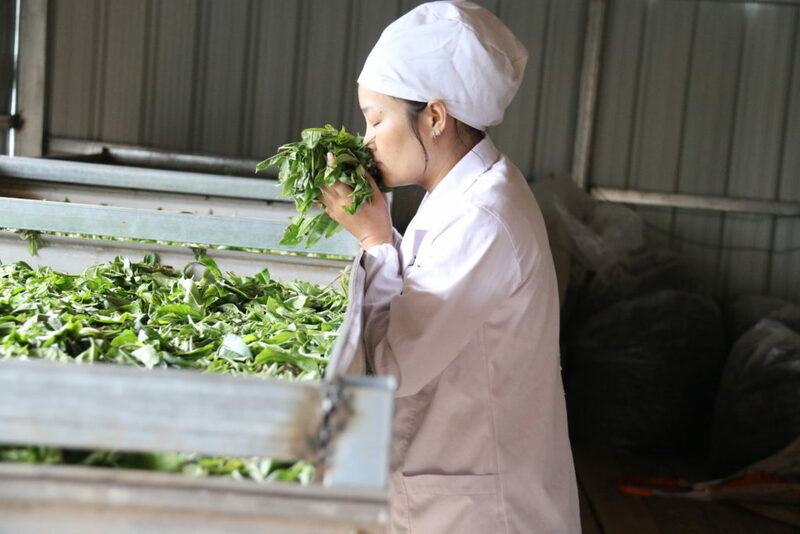 After picking fresh tea leaves from the tea mountain, all those fresh leaves are spread out on large “withering racks” to wilt, she explains. “The traditional way is to expose fresh leaves to the air but without direct exposure to sunlight. 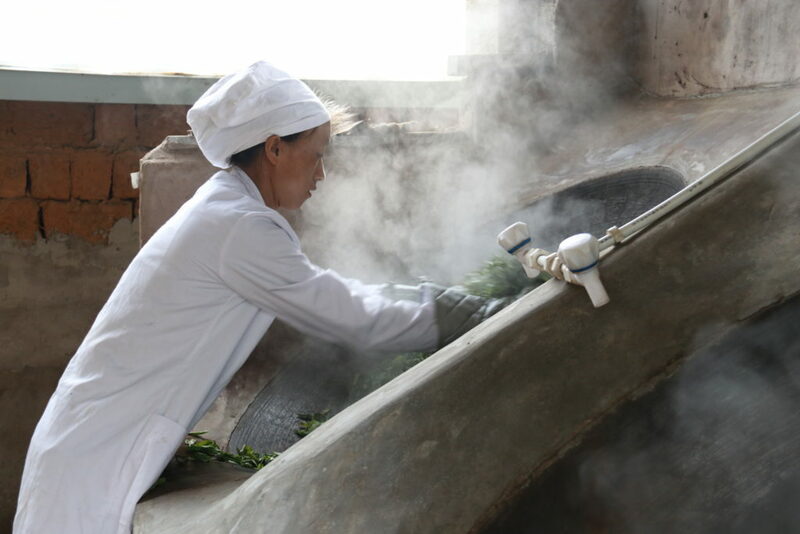 The aim of withering is to reduce the water content to a certain level for the next process (sha qing which is heating and stirring). Withering softens the tea leaves. The withering time depends on the water content, temperature and humidity and the smell of the fresh leaves. We frequently grab some leaves to smell and touch, to check the degree of withering,” she says. “My brother and sister-in-law are mainly in charge of heating and stirring tea leaves after withering. In general, they get up at 4 am to light and stoke the wok with firewood. The wok should be preheated to 300 ℃. Then they rinse the wok with a brush and start to cook the tea leaves. It takes four hours in the morning (from 5 am to 9 am) and five hours (from 9 pm to 2 am) in the evening,” says Sarah. “They usually put 6-8 kilograms of leaves into the wok (the quantity of tea leaves depends on the size of the wok). 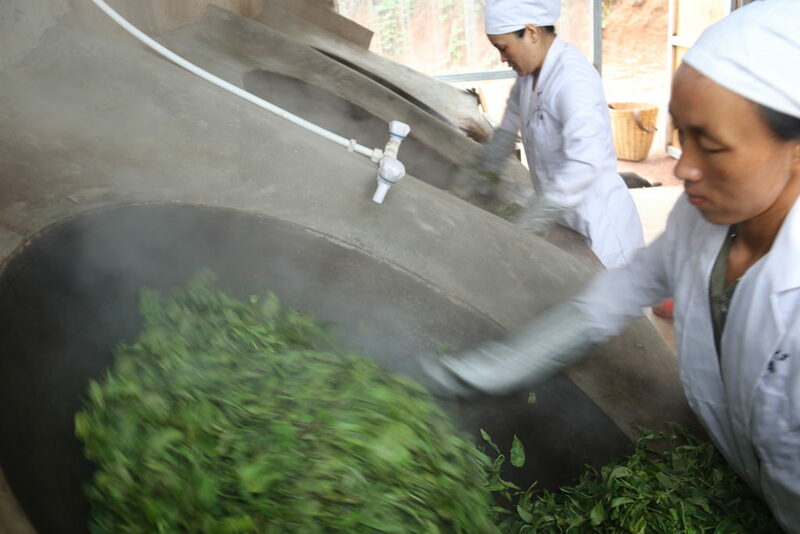 This process generally takes about 30-40 minutes for spring tea (different seasons requires different cooking time). 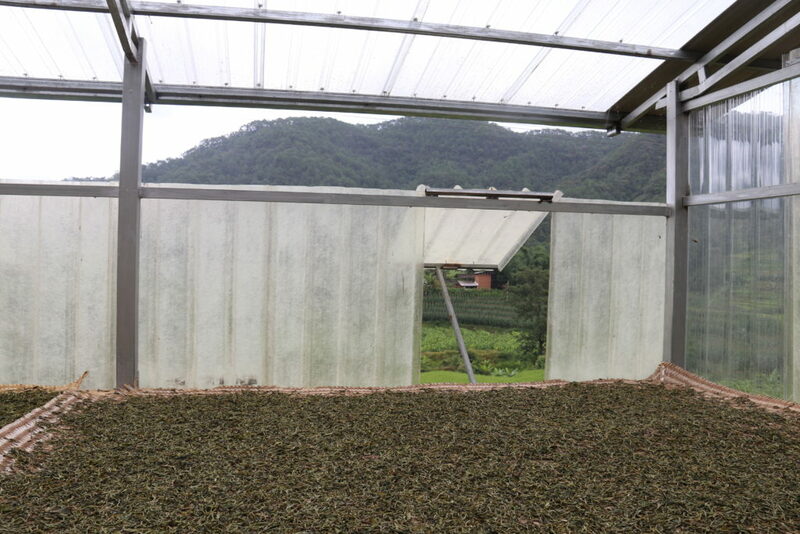 The purpose of firing is to further reduce the water content, to restrain or kill the vitality of some enzymes and to stop the rapid oxidation of tea leaves. Done properly it strengthens and releases the scent constrained in tea leaves,” she explains. “We usually wear gloves to protect our hands from burning. To heat and stir tea leaves requires rich experience and mastery. 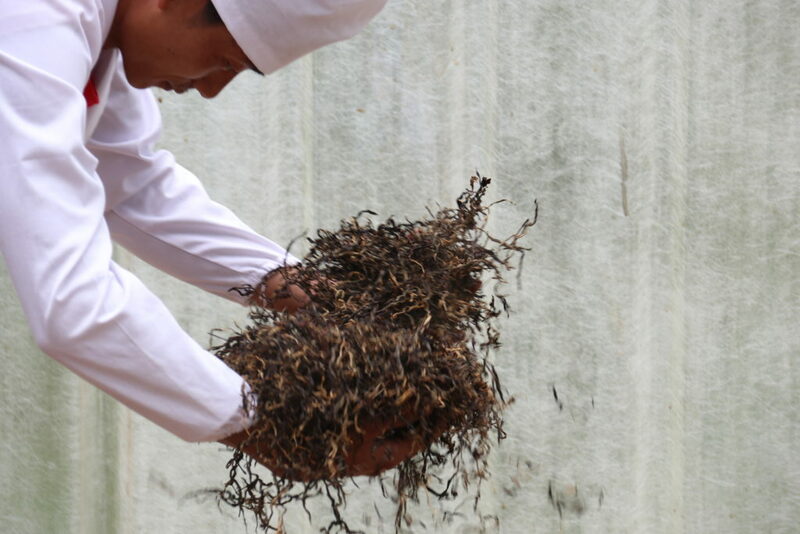 A small error will cause a bad impact on the taste of tea and will prevent the puer from properly aging. 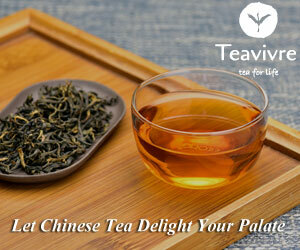 “Tea leaves can be scorched, and some scents will disappear if the temperature of the wok is too high. The temperature should be decreased as the tea leaves are almost done,” she says. 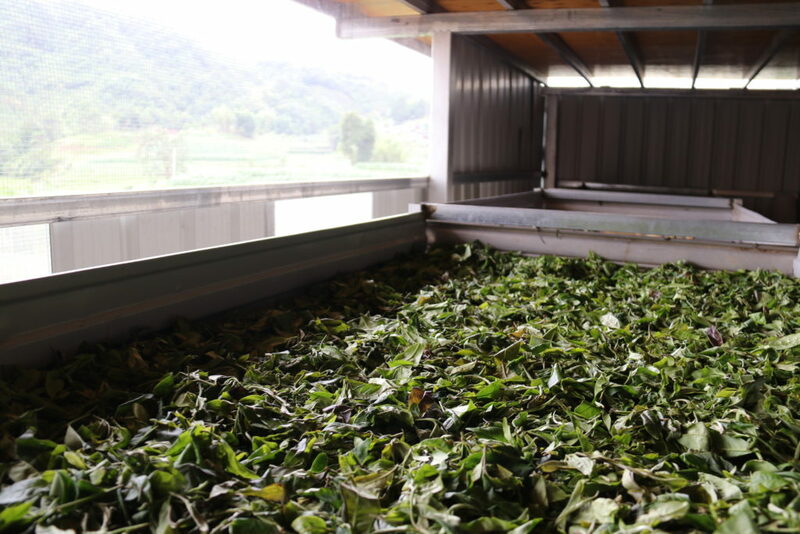 “After heating and stirring (sha qing in Chinese), we spread the heated tea leaves over large bamboo mats and let them rest for a few minutes (in order to lower the temperature of tea leaves). And then begin to rub and roll them,” says Sarah. “This step is called rubbing and twisting (rou nian). It usually takes 10-20 minutes. The purpose is to shape the tea leaves and squeeze out some of tea liquids (in order to decrease the astringent and bitter taste for the final products),” she said. “The leaves are twisted into striations along the stem without breaking the skin of the leaves. This is done by rolling tea leaves with both hands into a shape of ball, while rubbing and squeezing them repeatedly (it resembles the deliberate motions in Tai Chi). This step requires constant strength, otherwise some of the good flavor will be missed and the shape of the tea striation will look very bad,” she said. 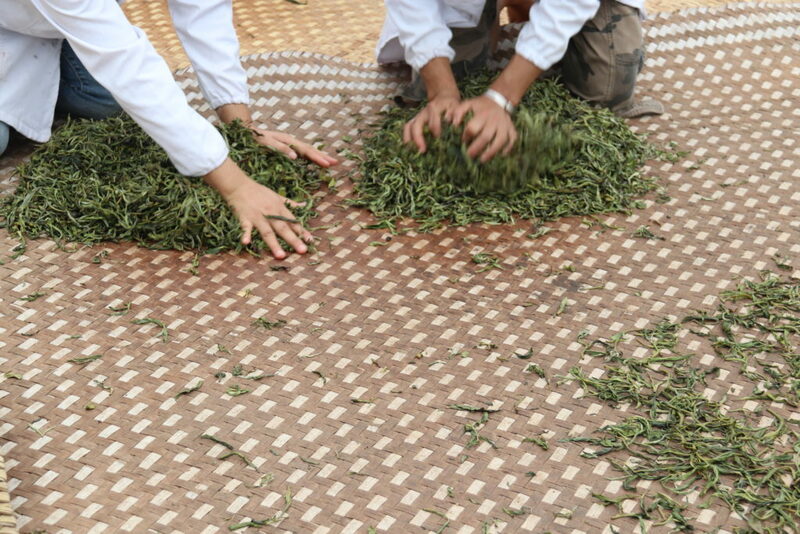 Once twisted, the leaves are spread evenly on bamboo mats to dry. Drying time depends on the temperature and humidity of the environment. This step requires many bamboo mats and racks, she explains. All the dry levels are placed in a bamboo sieve. “Then we begin to select the tea. We will take out the aged leaves, foreign matter (like bamboo sticks),” says Sarah. “The selected tea is then packaged into a sealed box to preserve the scent and to prevent the tea from absorbing moisture,” she says. —- FOOTNOTE: *Current scientific discoveries have validated the health potential of mistletoes like never before. Their extracts containing alkaloids, viscotoxins, lectins, and polysaccharides have been evidenced to possess a myriad biological potentials including cancer inhibition. Mistletoes have emerged as promising alternative therapy against colon, oral, lung, and pancreas cancers. The plant extracts bolster immunity, delay tumour initiation and progression, kill malignant tumors, stabilize DNA, alleviate side effects of chemotherapeutics, improve the lifespan, and coping ability of cancer patients and survivors. 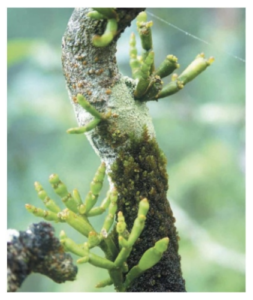 – Emerging Roles of Mistletoes in Malignancy Management.